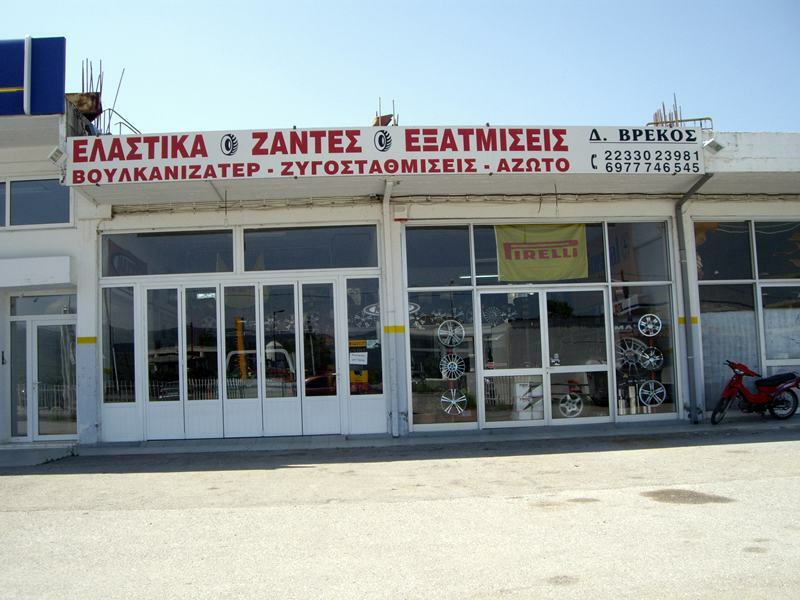 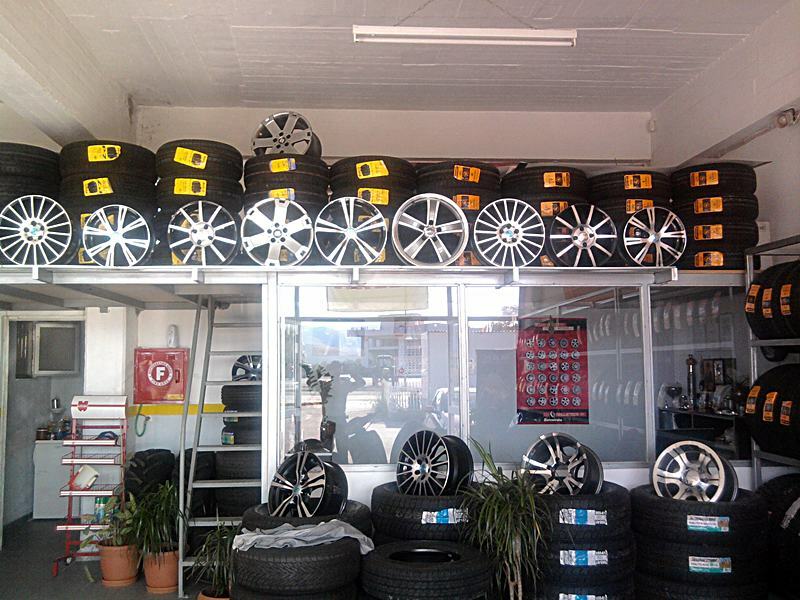 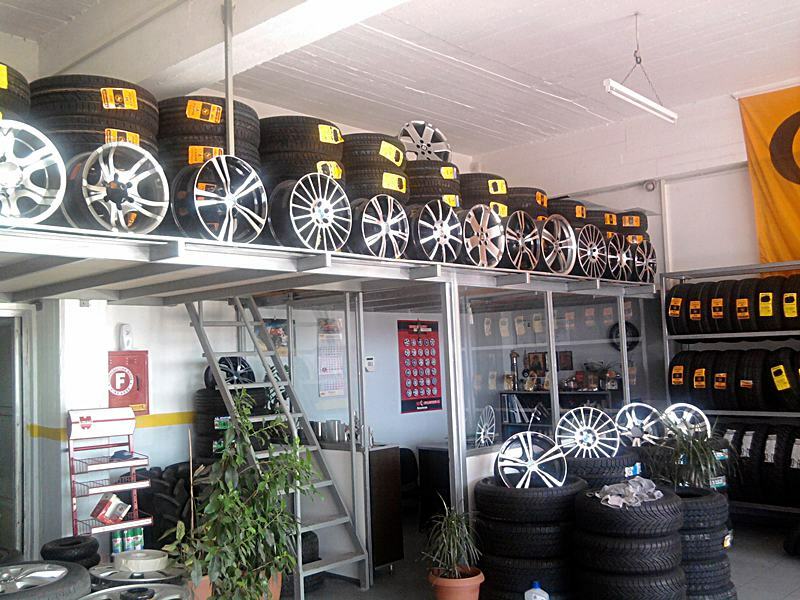 In our shop you can buy tires, rims, exhausts and catalysts. 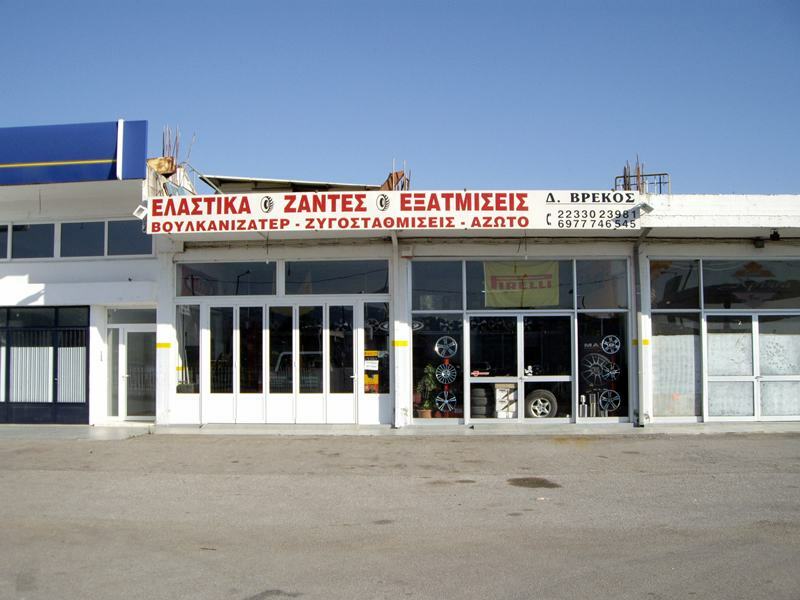 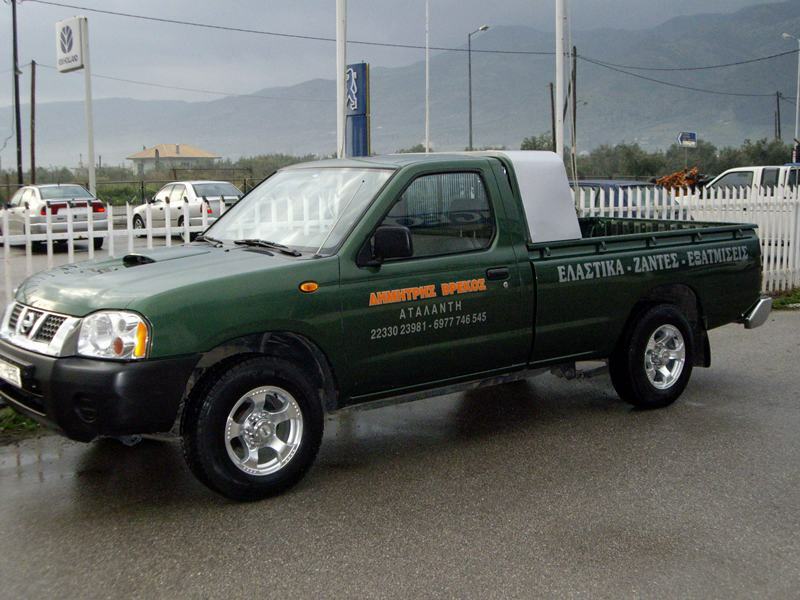 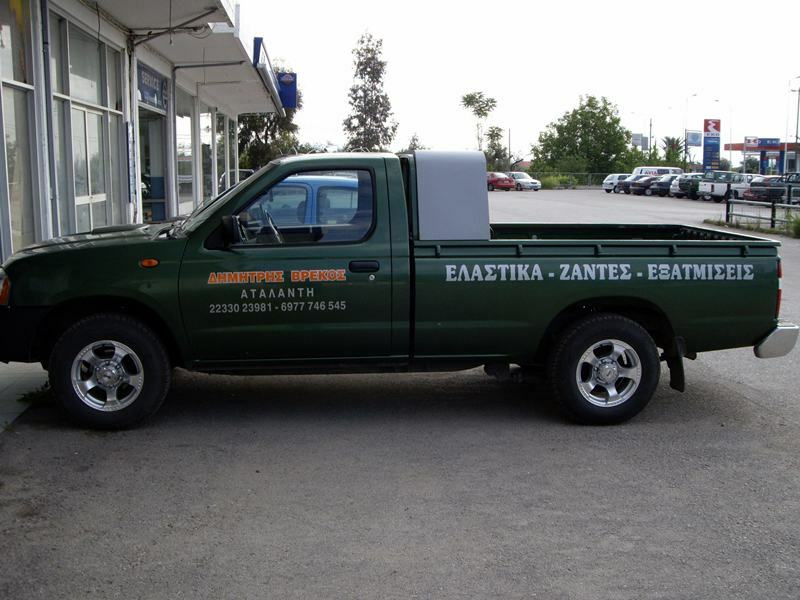 We also provide services such as: balancing, tire repair and exhaust service as well as mobile service. 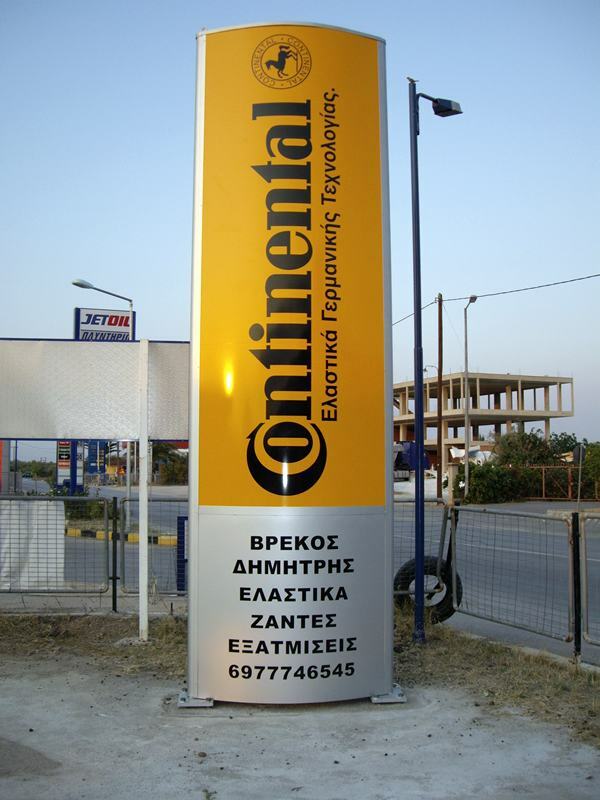 We are an official Continental representative in our area. 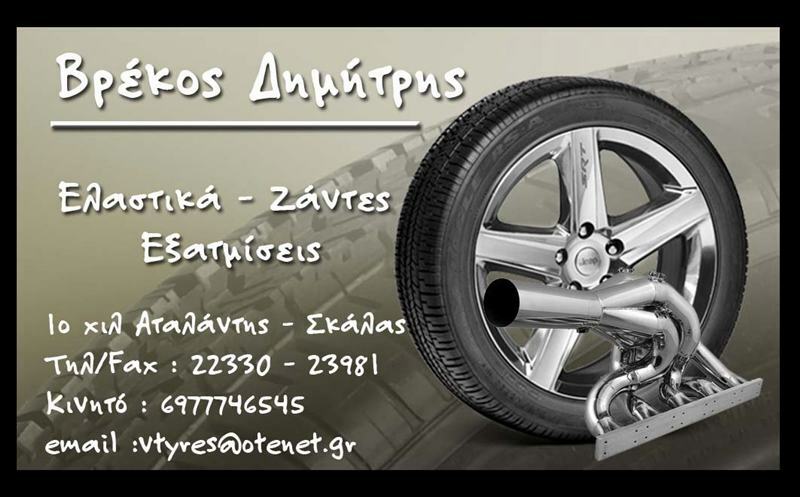 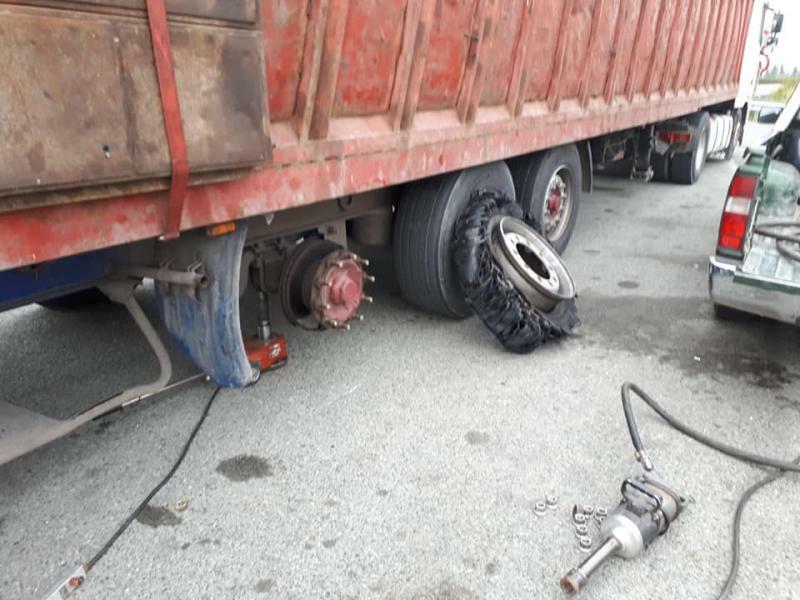 We also have tires from all the companies. 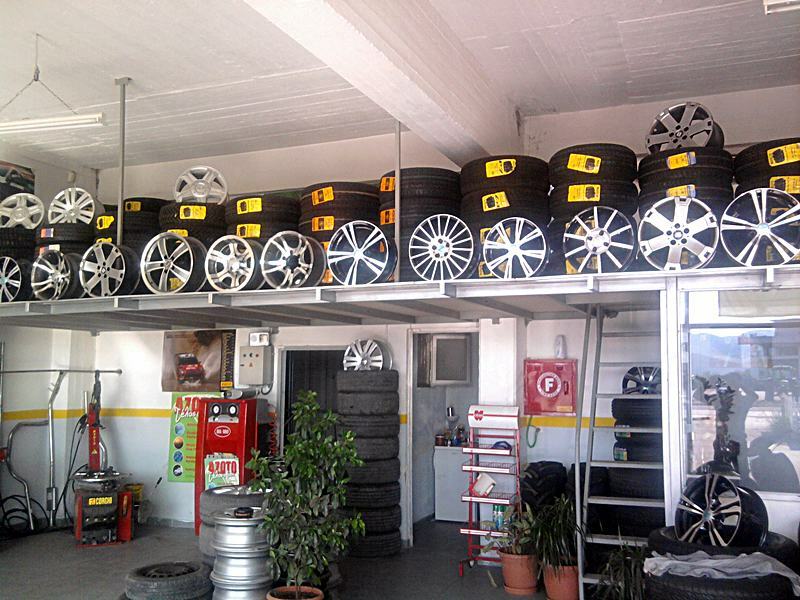 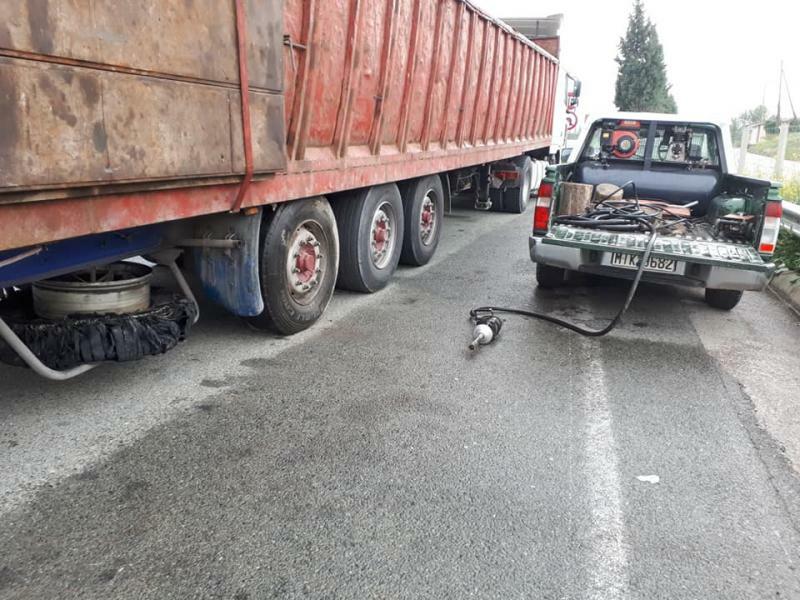 Our long experience in the field of rubber and exhaust guarantees a safe result.